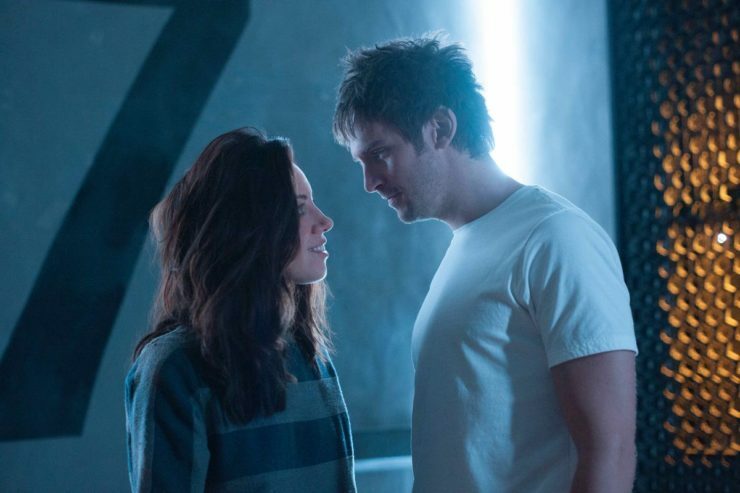 FX has officially case two key roles for the third and final season of the X-Men spinoff series Legion. Actor Harry Lloyd will play David Haller’s father, Professor X himself. Actress Stephanie Corneliussen will play David’s mother Gabrielle. Legion Season 3 premieres on FX this June. 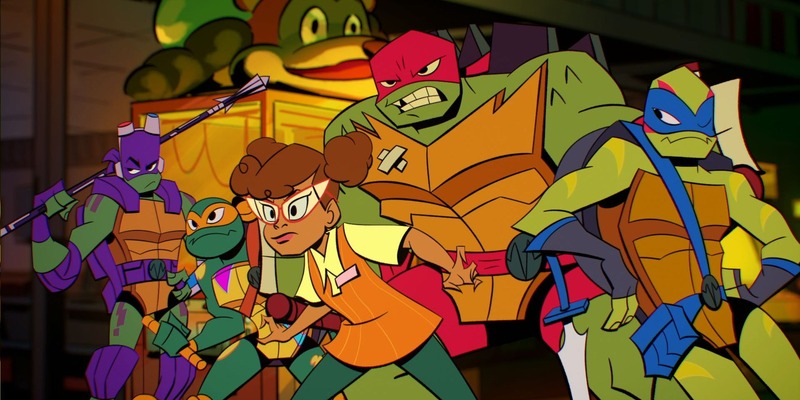 Nickelodeon is officially working with Netflix to develop a film for Rise of the Teenage Mutant Ninja Turtles. The 2D animated series currently airs on Nickelodeon and stars Ben Schwartz, John Cena, Omar Benson Miller, and more. There is no further news about the Ninja Turtles film at this time. 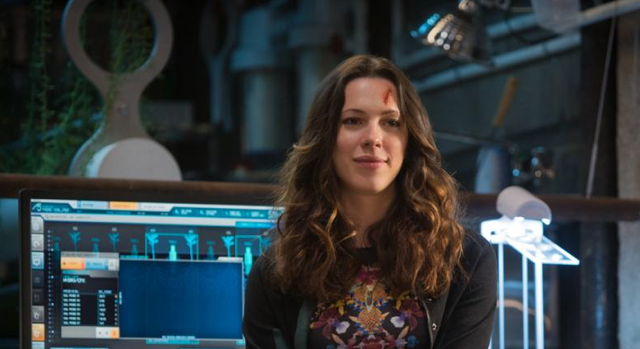 Actress Rebecca Hall is set to star in the upcoming horror thriller The Night House from producer David S. Goyer, best known for his work on the Dark Knight trilogy. The film will tell the story of a widow who discovers disturbing secrets about her recently deceased husband. There are no further details on The Night House at this time. 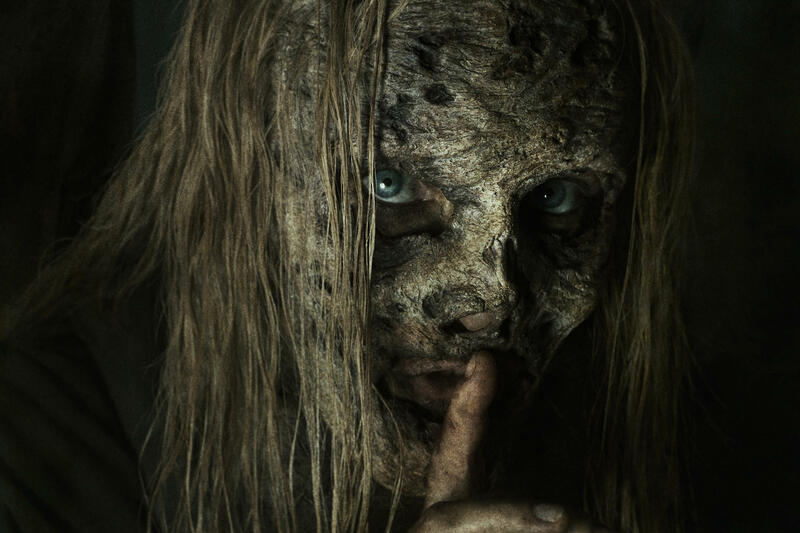 The Walking Dead has officially been renewed for a 10th season on AMC, as announced by showrunner Angela Kang. Actress Danai Gurira reportedly has not yet been confirmed to return due to ongoing negotiations surrounding to her Marvel star status. The Walking Dead Season 10 will shuffle onto AMC this October.